Hi, Paul Graham. My name is Crystal and I’ve been hacking for the past 29 years. I don’t know how you intended your comments but oh lordy, the internet has had a fun time speculating. I’ll leave that commentary to others but I do want to say I’m happy you brought up this debate about gender disparity in tech, as it has sparked some excellent conversation about how we’re going to fix it. I believe we will fix it in part by having role models. In that spirit, I offer my own nerd story. I was a poor kid from Arkansas eating government cheese, raised by my grandmother. I didn’t know I was poor. 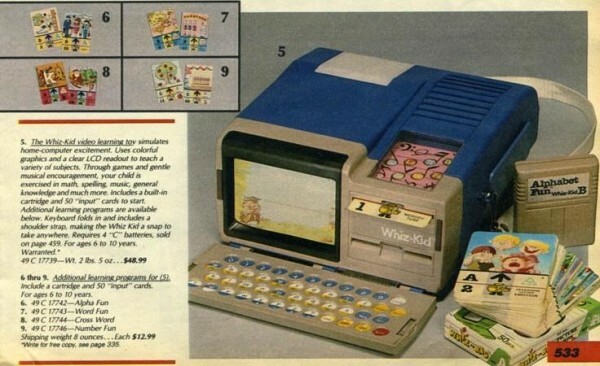 For Christmas 1984, I asked for a computer. Santa brought me a navy and yellow toy computer called a Whiz Kid. I was disappointed. I meant a real computer. When I was in middle school, I went to a nerd summer camp called “Artificial Intelligence” in 1991 at Harding University. It was my first taste of programming. The language? LISP. Their comp sci department had VAX mainframes to tinker around with Pine email, send the other campers chat messages and use telnet to play text adventure games. My username was Cleopatra on Medievia. When I was twelve, I saved up $500 and bought an 8088 computer. Remember the 386/486 and the Pentium? This was the one before it. I had enough money to spring for the optional 20MB hard drive, a wise investment. 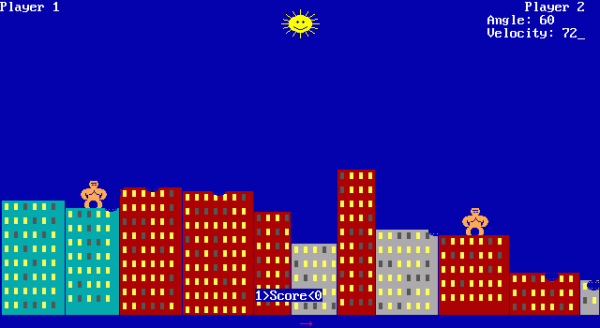 I needed that to save all the images I was about to create with Paint and to play Wolfenstein 3D, Where in the World is Carmen Sandiego and QBasic Gorillas. It was on that computer I learned the universal hardware repair rule that you don’t put the case on and screw in all the tiny screws until you’re absolutely sure the new power supply is working. At fourteen I was programming my TI-85 to graph equations and check my algebra solutions. It’s not clear if it was cheating. I suspect the teachers knew I was going to make the highest grade on the math test regardless. At seventeen, I had a perfect score, 36, on the science part of the ACT and a 33 in math which qualified me for a generous scholarship. Arkansas doesn’t have an early graduation provision, so I dropped out of high school, took my GED and enrolled in university a whole year early. I majored in computer science. I later added a major in fine art and moved comp sci to be my minor. The natural intersection of design and programming seemed to be web design, which is the field I’m still in. This career has given me enormous opportunities. I’m typing this from Phnom Penh, Cambodia where I’ve come to volunteer my professional skills to help good causes in developing countries. I travel around the world pushing the web forward as a Product Designer at Mozilla. 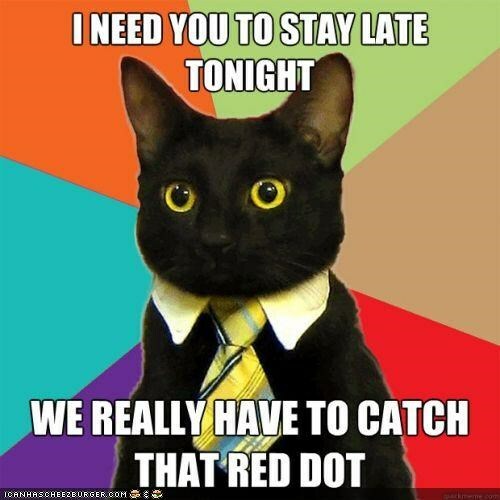 Before that I was a LOLcat herder for I Can Has Cheezburger. I’ve spoken at conferences in Barcelona, New York and of course, my home in Portland, Oregon. I love the flexibility and creativity of my career, and I’m incredibly fortunate and grateful to live this life. So what now? If you’re a man, please share this on the social media platform of your choice. Women are half as likely to be retweeted as men. Want to do more? Ask a woman you admire to tell her story. If you’re a woman, write up your nerd origins and share it with the hashtag #mynerdstory. The 13-year-olds of today need role models from every racial, ethnic and socioeconomic backgrounds. The adult women need role models, like Melinda Byerley who learned HTML and CSS at 42 so she could hack on her startup’s website. We need to hear your story, too.